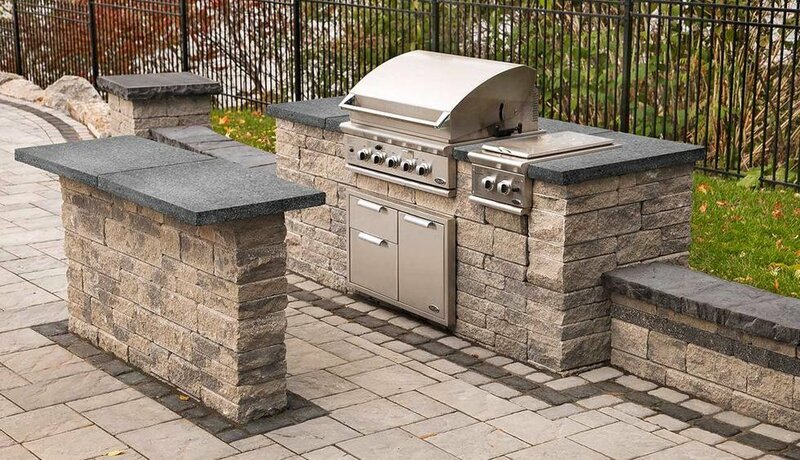 The Techo-Bloc Grill Island brings style to the BBQ by incorporating it into your backyard’s landscape design. 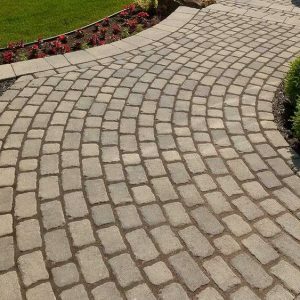 For many years the BBQ has been a heavy mass that sits outside your patio door, looking like more of an eye sore than an intricate part of outdoor summer fun. The Techo-Bloc Grill Island solves this problem by transforming your BBQ into an impressive hardscape feature. 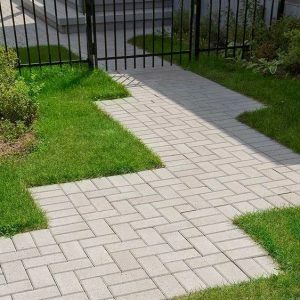 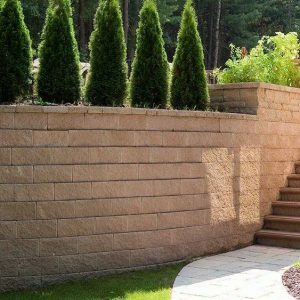 A grocery list of Techo-Bloc materials and an assembly guide for easy installation is provided. 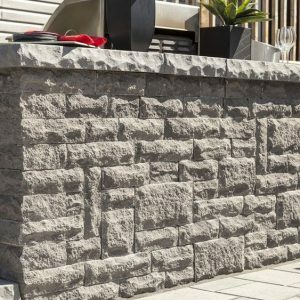 Techo-Bloc preferred to offer the Grill Island this way, in order to leave room for the designer and homeowner’s own preferences and customization.